WHERE: ATC Studios, 68 Union Ave., Clifton. Kathleen Kellaigh is the director of the production. Stephanie Mangioglu is the musical director, Judi Niebuhr is the choreographer, Maryann Irizarry is producer, and Tara Freifeld is the stage manager. 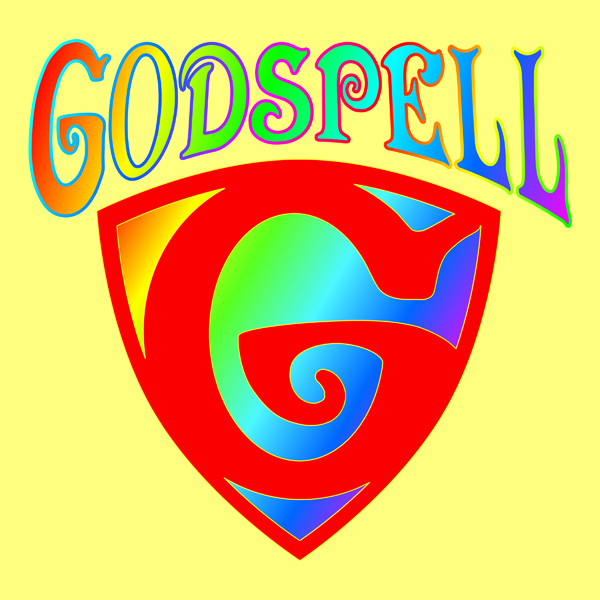 The cast for Godspell 2012 will include five men and five women, with an age range of 16-40. Full character descriptions are available on the Theater League of Clifton’s website (www.theaterleagueofclifton.com) or call (973) 928-7668 for more information. Those attending the casting call should prepare a song, up to 32 bars, in the style of the show. Songs from the show are permissible. Performances will be held at the Theresa Aprea Theater, 199 Scoles Ave., Clifton. Show dates are Nov. 2, 3, 4, 9, 10, and 11. Friday and Saturday shows begin at 8 p.m., while Sunday matinees start at 3 p.m. 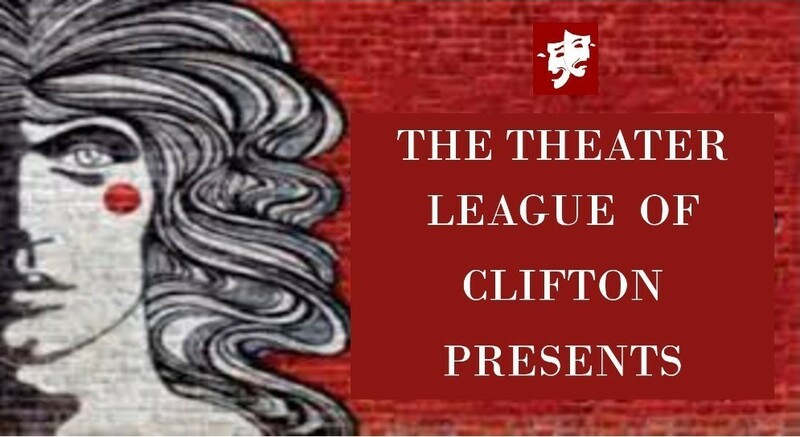 The Theater League of Clifton will present the production through a special arrangement with Music Theater International (MTI), with music and lyrics by Stephen Schwartz and book by John-Michael Tebelak.